Set in the heart of the electric downtown, W San Francisco invites you to experience effortless luxury, unique style and our signature Whatever/Whenever® service. Known for hosting screenings, art exhibitions, trade shows and concerts, San Francisco entices guests with its dynamic energy. Guests of our hotel can walk to events at the Moscone Center and SFMOMA. The hotel is also near Oracle Park, Union Square, Chinatown and the Financial District. Recharge in our contemporary rooms and suites, which feature plush bedding on pillow-top mattresses, vibrantly colored nooks, large work desks and Wi-Fi. Suites showcase inspiring city views, living rooms, two full baths and mini-bars. Don&apos;t forget Fido; many rooms are pet-friendly. Take advantage of our cutting-edge fitness center. Savor locally-sourced California cuisine and handcrafted cocktails at TRACE and the Living Room Bar. Our spectacular indoor and outdoor venues are ideal for anything-but-ordinary events, from weddings to seminars. Drawing inspiration from SFMOMA next door, W San Francisco features bold art and daring design of its own – from modern murals to subversive sculptures. 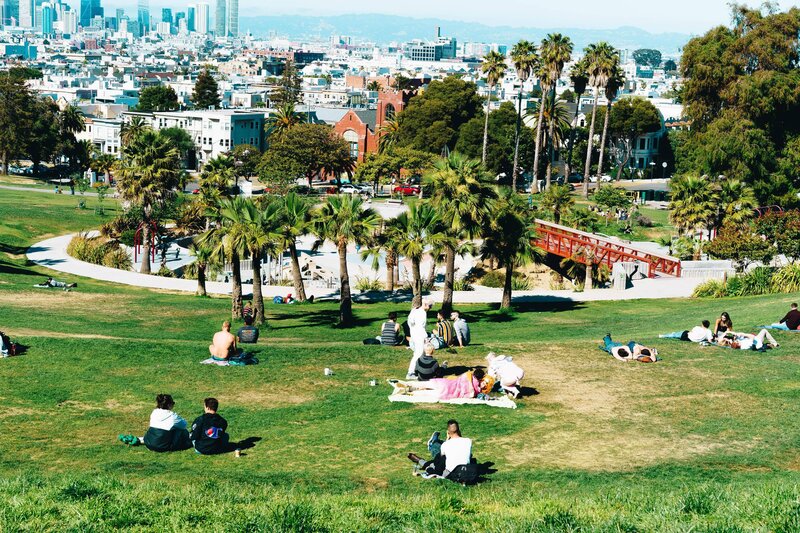 Experience San Francisco with local access you won&apos;t find anywhere else. 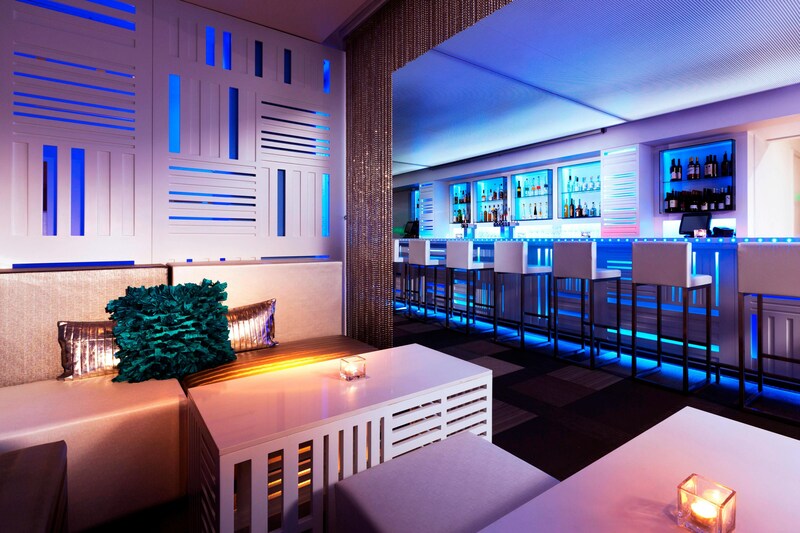 Our W Insider will set the stage for amplified experiences during your stay. Michelin stars to dive bars, our W Insider is your guide for all things local. 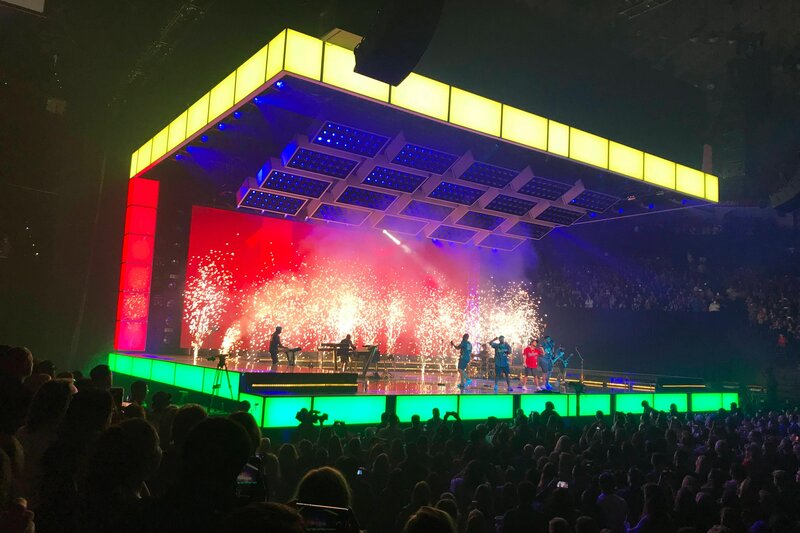 Live it up with insider access to what&apos;s now in fashion, music, food & fitness. Indulge without checking your conscience at the door. 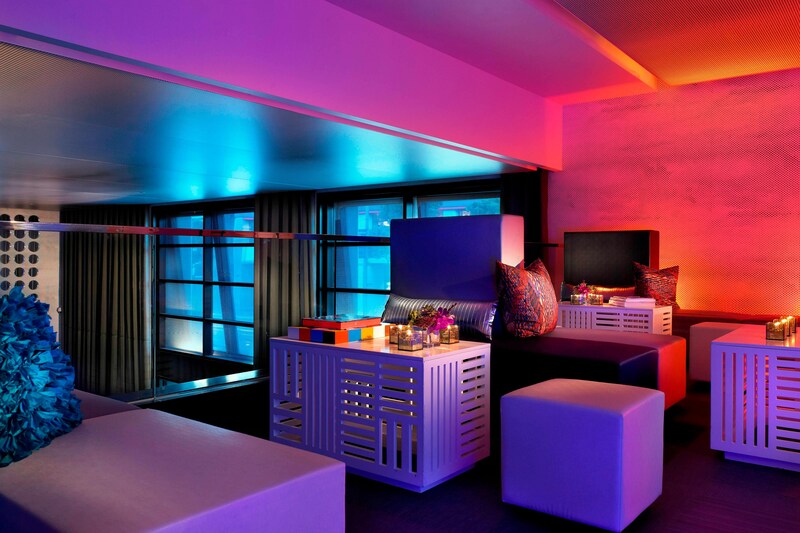 At W San Francisco, green is the new black and the environment is always in fashion. W San Francisco is proud to be the first existing building in North America and the 11th in the world to receive LEED-EB Platinum certification. Feel fab about your environmental impact without sacrificing style or comfort. At W San Francisco, all of our eco-friendly efforts happen behind the scenes. Give the green light to the future of events. Go further and design with zero waste and carbon-neutral options while indulging in local and organic food and beverage. Get buzzed on a honey infused cocktail and culinary experience remixed by our bees that have been colonized on the 31st floor rooftop since November 2011. Dare to step out from the ordinary in a city ignited by innovation. 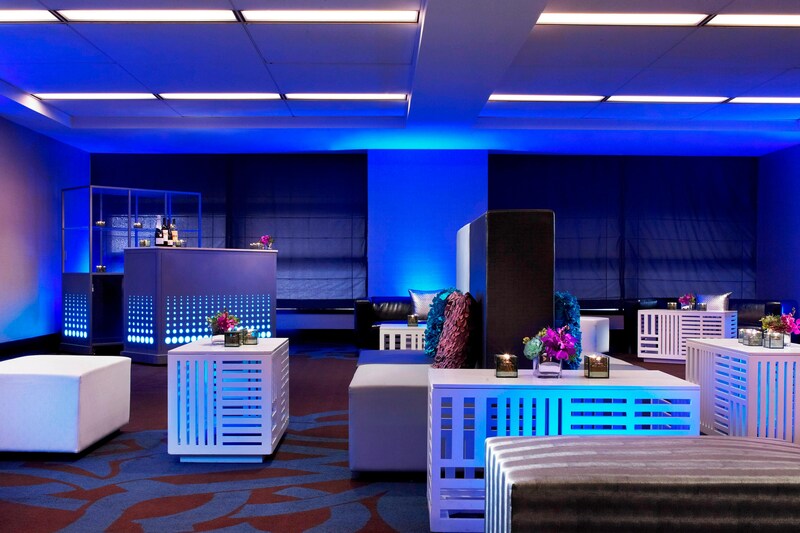 From our vibrant space to local cuisine, every detail is designed to elevate your event. Spark new ideas from connected meeting spaces inspired by San Francisco&apos;s bold and innovative tech culture. Live it up in San Francisco, where West Coast vibe collides with the electric energy of The City. 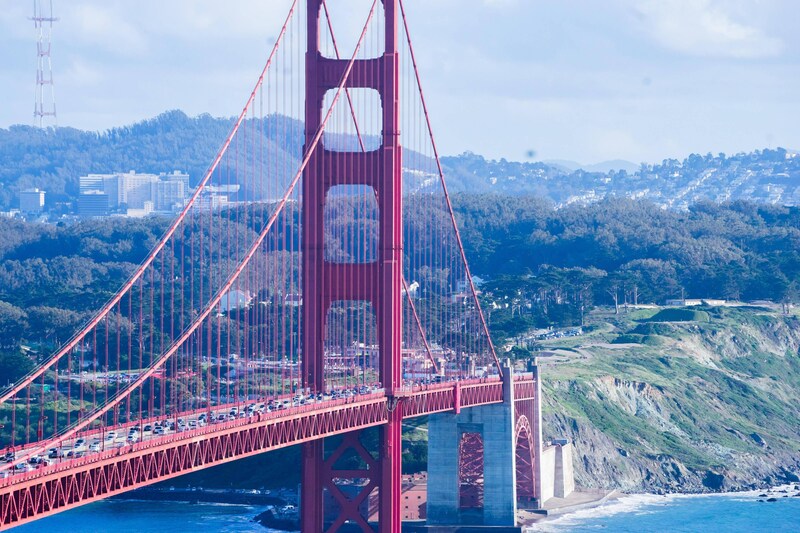 From bold art at SFMOMA and Michelin-star dining to the allure of the Golden Gate Bridge, experience all of the best things to do in San Francisco.